When we think about lesson planning and curricular development, we can easily become overwhelmed by the vast amount of resources and approaches to any given lesson or study. But by using scaffolding in planning both the short- and long-term, we can make a plan that is reasonable and approachable without being overwhelmed. What is scaffolding? Scaffolding is a tool used in construction, repair, and cleaning to help workmen reach the work at proper elevation and location. It supports and protects them so they can focus on the work at hand, not their balance or safety. It analogizes beautifully into the work we do in education. We build a scaffold – whether in a lesson or a course of study – so our students can learn at appropriate levels and locations. Therefore, we are limited to three educational instruments--the atmosphere of environment, the discipline of habit, and the presentation of living ideas. The P.N.E.U. Motto is: "Education is an atmosphere, a discipline, and a life." 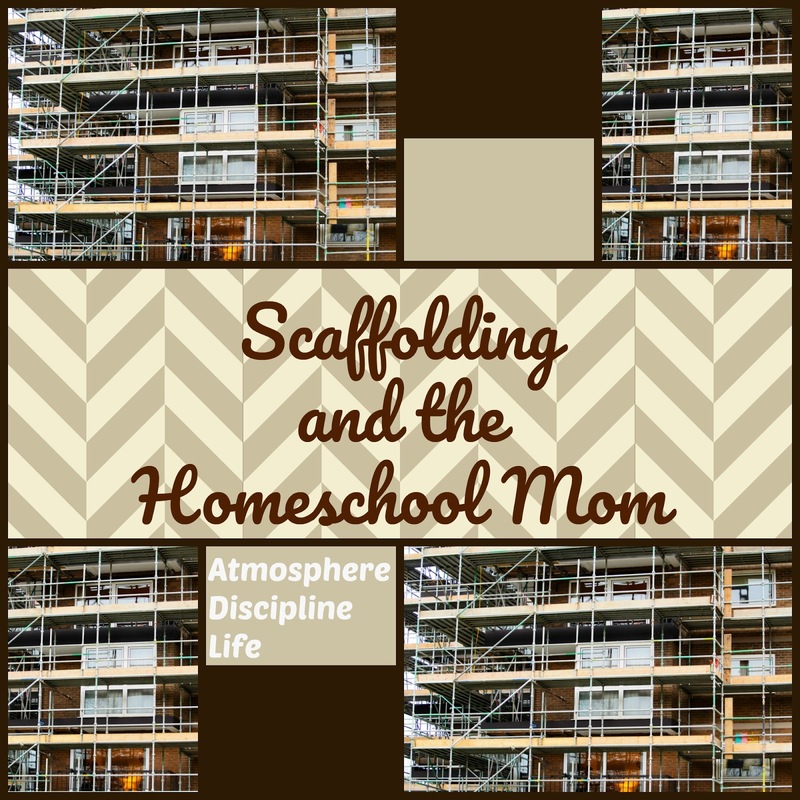 Taking these two ideas together, we can see Atmosphere, Discipline, and Life as the scaffolding to help your students learn and grow into maturity. 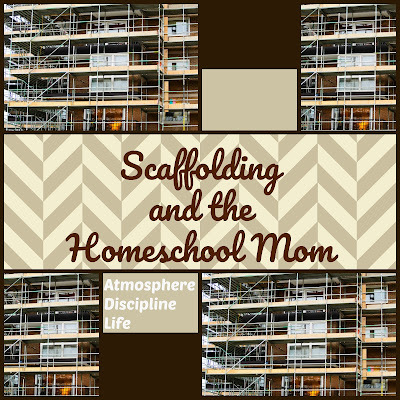 Hop over to the True North Academy blog to read the rest - some application of how scaffolding is Atmosphere, Discipline, and Life. 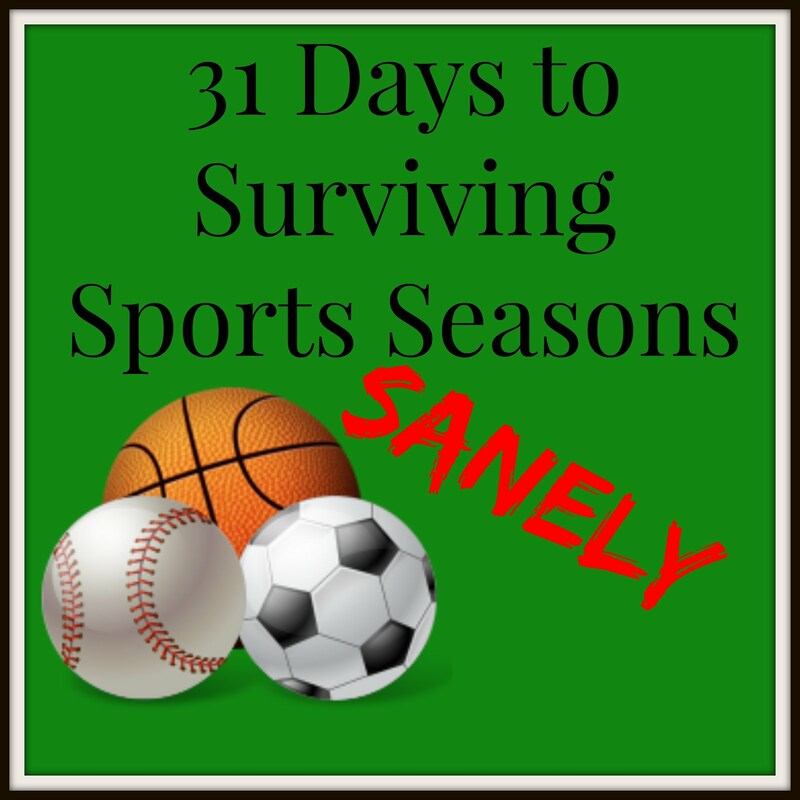 I plan to revisit and add to this series in the coming weeks, too. 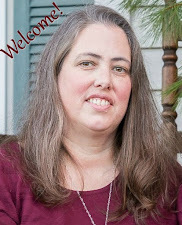 I'm excited to be a monthly contributor to their blog - and have this be my first entry.